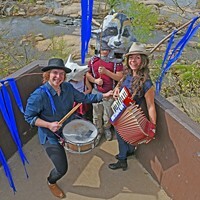 The French Connections | Cover Story | Style Weekly - Richmond, VA local news, arts, and events. 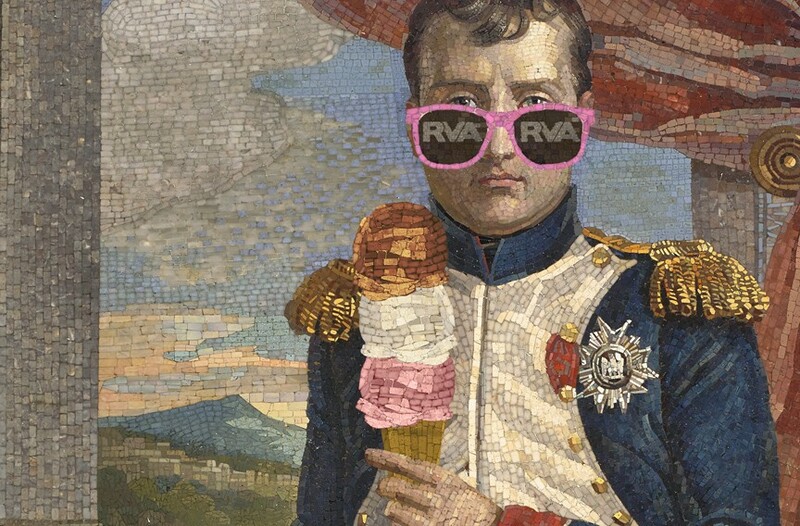 “Napoleon: Power and Splendor” is on exhibit at the Virginia Museum of Fine Arts through Sept. 3. “Napoleon in His Study Wearing the Uniform of a Grenadier of the Guard” courtesy of the VMFA/Musée national des châteaux de Malmaison et Bois-Préau; photo-illustration by Ed Harrington. Bastille Day is July 14 and France has conquered the Virginia Museum of Fine Arts, for the summer at least, with the visually sumptuous special exhibition, "Napoleon: Power and Splendor." But for more than 300 years, a city that cultivates its ties to England has been fascinated by France, connected with its people and both was influenced by and sought its culture. Memorials to the French Huguenots who settled west of the Falls around 1700 include a high school and a bridge connecting River Road with, well, Huguenot Road. These resourceful Protestants had fled persecution from Louis XIV and the Catholic Church. 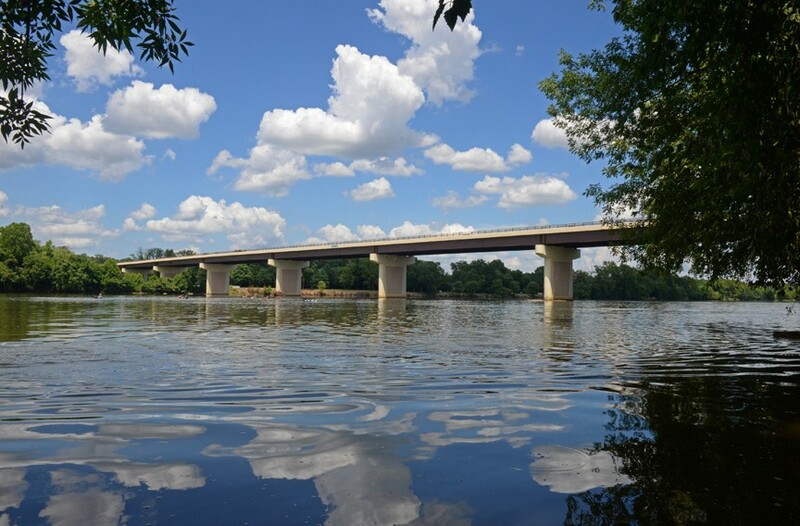 Although the first wave of 207 refugees were headed for the Virginia-North Carolina border, William Byrd I, a major landowner along the James, lured them to what is now Powhatan County where they were to be a buffer from Native Americans and become farmers. But the sect was drawn to trade and industrialism and drifted westward into what became Cumberland, Goochland and Fluvanna counties. By 1750 they had deserted their settlement of Manakin Town and married into local English families. 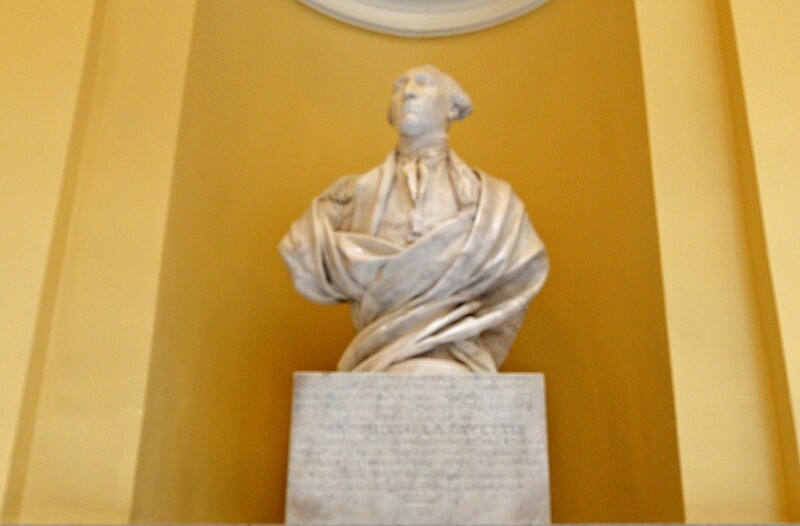 The bust of Lafayette by Houdon has a place of honor in the Capitol Rotunda. Despite Americans' sense of manifest destiny, their break from England was a long shot. That made the new nation especially grateful to the military prowess and generosity of the Marquis de Lafayette. The 19-year-old nobleman left France in 1776 to join the Continental army and was a valued member of George Washington's staff. In 1781, when Gen. Benedict Arnold sailed up the James and marched into Manchester he soon retreated, knowing that Lafayette's troops waited across the river in Richmond. The Frenchman was essential to defeating the British at Yorktown. 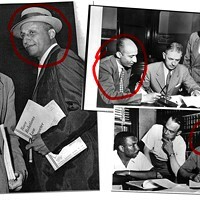 One of Lafayette's staff who worked effectively in espionage was James Armistead, a slave from New Kent County. After the Revolution, Armistead was freed. He assumed the name Lafayette and was awarded a pension. Back in France, Lafayette refused a position with Napoleon's government. 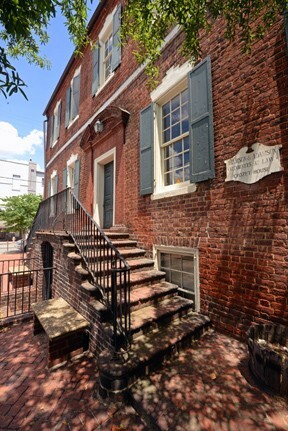 In 1824 he took an extensive good-will tour of the U.S. An honorary banquet was held in Richmond at Masons Hall in Shockoe Bottom. Chief Justice of the United States John Marshall presided. Today, Lafayette's bust by Jean-Antoine Houdon graces the statehouse rotunda. 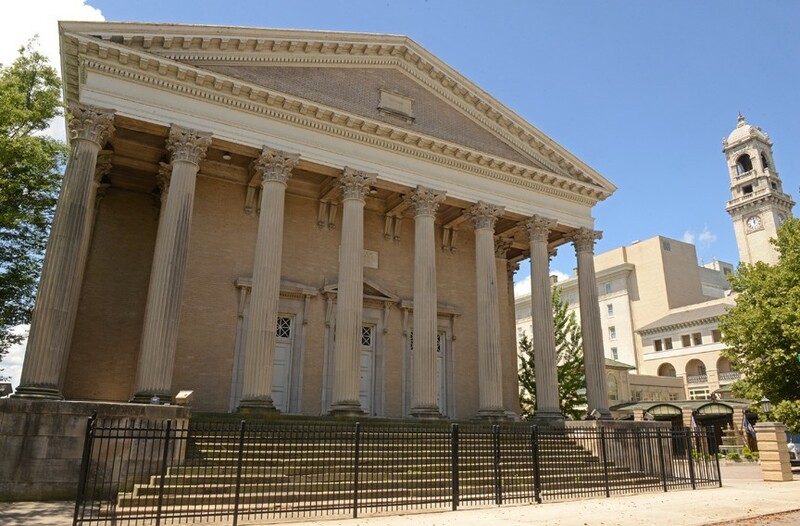 The former Second Baptist sanctuary on West Franklin was inspired by the Maison Carrée. It was better detailed than the Virginia’s Capitol. Few people wax poetically about a building. But in 1787 Thomas Jefferson wrote of the Maison Carrée, a well-preserved Roman temple in Nimes, France: "I gaze upon her like a lover would his mistress." Earlier, Jefferson, then ambassador to France, had engaged French archeologist Charles Clerisseau to design a Capitol for Richmond that would capture the building's spirit. Initially, local contractors weren't up to giving the Capitol design justice. But in 1906, Richmond architect Noland & Baskervill got its own adaptation of the Maison Carrée correct with Second Baptist Church at 9 W. Franklin St. Today the edifice is an elegant element of the Jefferson hotel complex. Beaurepaire, a late 18th century French émigré, was among the first foreigners to volunteer in 1776 for service in the American Revolution. Afterwards he acted on suggestions to start a French academy in Richmond to teach the "polite arts." Richmonders, he wrote: "are inclined to encourage none [of the polite arts] except dancing." Soon after constructing a theater at East Marshall and 12th streets, he visited Petersburg and Norfolk, slightly larger communities than Richmond, to raise money. He then sailed to Paris, hoping his countrymen would support the scheme. But they, like U.S. Ambassador Jefferson, were not encouraging. He never returned to Richmond and his facility became a city auditorium. The state convention that ratified the federal Constitution met there. 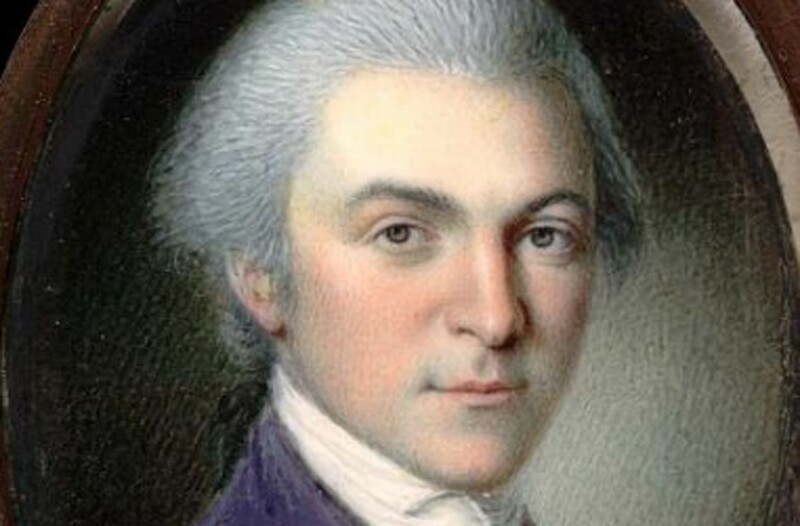 In 1796, La Rochefoucault-Liancourt, an aristocrat with democratic beliefs, visited Virginia. His diary offers vivid snapshots of Richmond in the late the 18th century. The scholar was frequently unimpressed: "Gaming is the ruling passion of the Virginians; after Pharo, dice, billiards, at every imaginable game of hazard, they lose considerable sums." Upon traveling from Williamsburg to Richmond he wrote: "I did not see twenty houses: and such I saw were mean and wretched." More positively he noted Richmond's stock of brick houses and its hilly topography and was delighted by Manchester: "The well-built town… [is] ornamented by an infinite number of trees… [that embellish] the sweet, variegated, agreeable and romantic perspective. 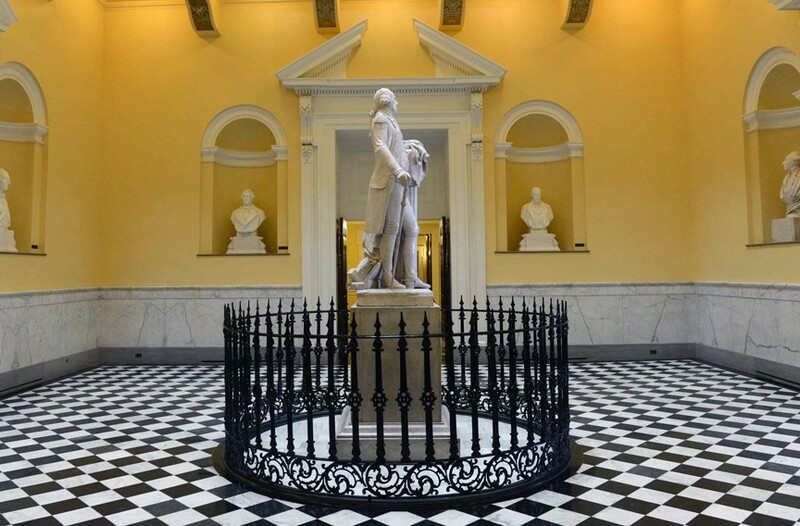 Jean-Antoine Houdon's depiction of George Washington in the Virginia Capitol rotunda was sculpted from Carrara marble during the 1780s. The brilliant French artist, who spoke no English, stayed at Mount Vernon for two weeks to observe the retired general and do preliminary work. Two years later the final product was delivered from Paris. Today it is considered the nation's most valuable piece of sculpture. 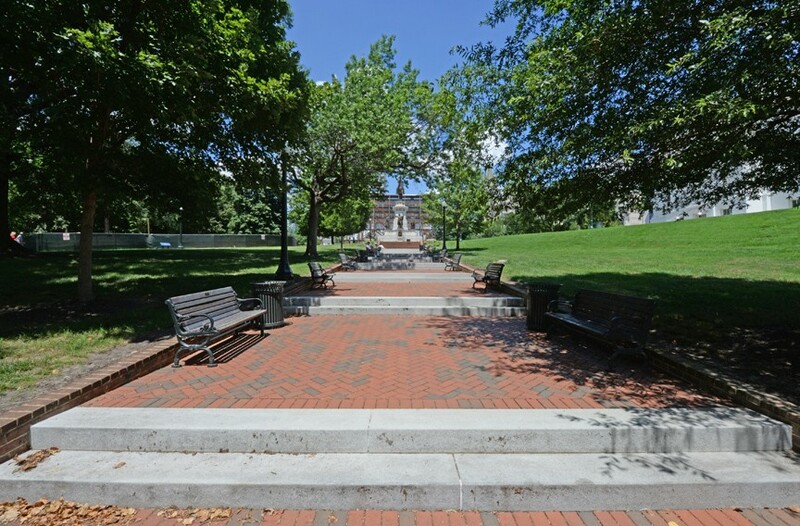 The stepped walkway in Capitol Square was designed by Godefroy in 1817. Although Jefferson's and Clerisseau's Capitol was occupied in 1788, it wasn't until 1817 that the grounds were landscaped to become Capitol Square. French architect Maximillian Godefroy created allées of trees to create axial relationships and formality. Although much of his work was undone decades later, his handiwork still exists in the walkway descending toward Bank Street from the Washington Monument and the roadway linking the Executive Mansion to Ninth Street. 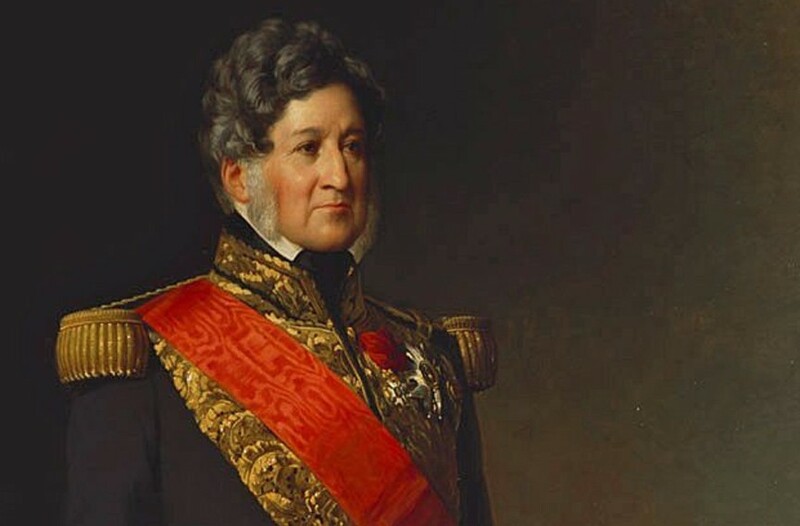 As a young man, Louis Philippe, the future king of France, spent 21 years in exile, many during Napoleon's reign. Three of those years were with his two brothers and their dog visiting American cities. But the back country beckoned to him: he wanted to know how every day people lived. Donning buckskin outfits the brothers traveled south on today's Route 11 through Winchester, Lexington and Christiansburg. They found Mrs. Tease's tavern in Staunton one of the nation's worst. Some years after Napoleon's reign, in July 1830 he was proclaimed King of the French People. Decidedly more down-to-earth than previous royals, he was the last French monarch. If Virginians turned to Paris for a great sculptor to depict George Washington after the Revolution, a century later they again engaged a renowned French artist for the design of a monument to Confederate Gen Robert E. Lee. 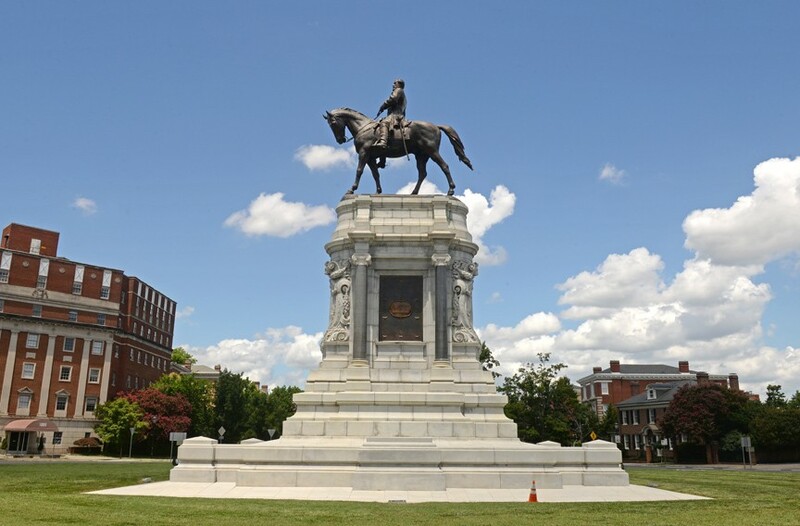 By Memorial Day 1890 the equestrian statue by artist Antonin Mercié had arrived in Richmond and been lugged by white school children from Rocketts Landing to Monument and Allen avenues. Then it was hoisted onto a high pedestal — where it continues to inspire heated debate today. When planners envisioned Monument Avenue they turned to Paris, the city that gave boulevards their name, for inspiration. Beginning in 1850, as a way to quell insurrections, twisting Paris streets were replaced with sweeping and straight landscaped boulevards, all envisioned by public administrator George-Eugene Haussman. 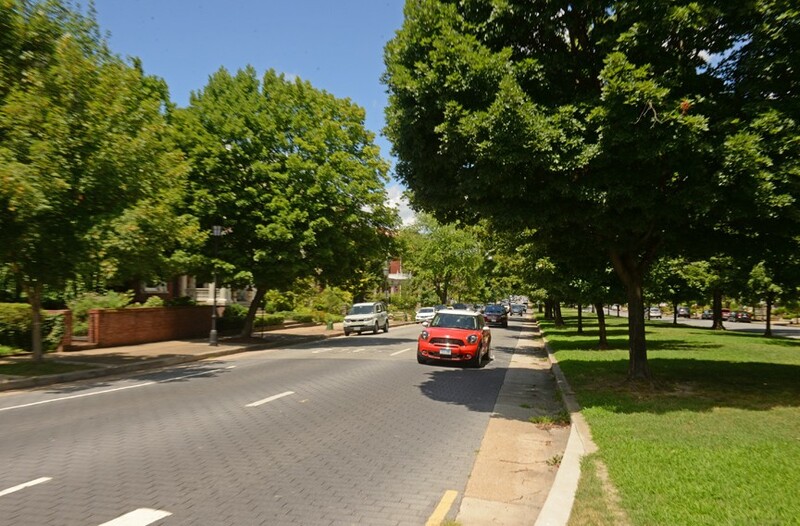 In the 1890s Richmond took a lesson from this French playbook to create one of the nation's most beautiful and famous streets. In 1917, with the U.S. entry into World War I, Richmond surgeon Dr. Stuart McGuire closed St. Luke's Hospital and became the head of United States Base Hospital No. 45 in Toul, France. McGuire, the dean the Medical College of Virginia, was joined by a staff of some 40 colleagues in medicine and nursing who operated eight miles from the front, serving 17,000 wounded. The Crozet House on East Main Street. Claudius Crozet was an engineer in Napoleon's army who emigrated and taught at the United States Military Academy. 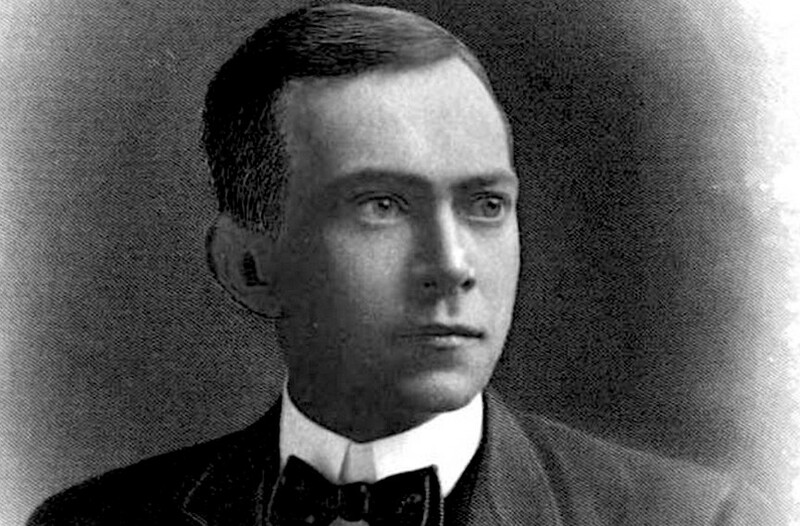 He later moved to Virginia upon being appointed principal engineer for the commonwealth. He lived at 100 E. Main St. from 1828-1832, a house still standing. He was also a founder of the Virginia Military Institute and chairman of its first board of visitors. In Virginia the irascible genius also worked with private companies, especially in designing railroads. The 1840s were particularly fertile years. From 1845-49 he taught at Richmond Academy, a well-thought-of but underfunded school. In 1849 he engineered a major rail tunnel through the Blue Ridge Mountains. At the end of his career he retired to Midlothian where he lived with his daughter and her husband. First buried at Shockoe Cemetery here, his remains were moved to a prominent spot at VMI. 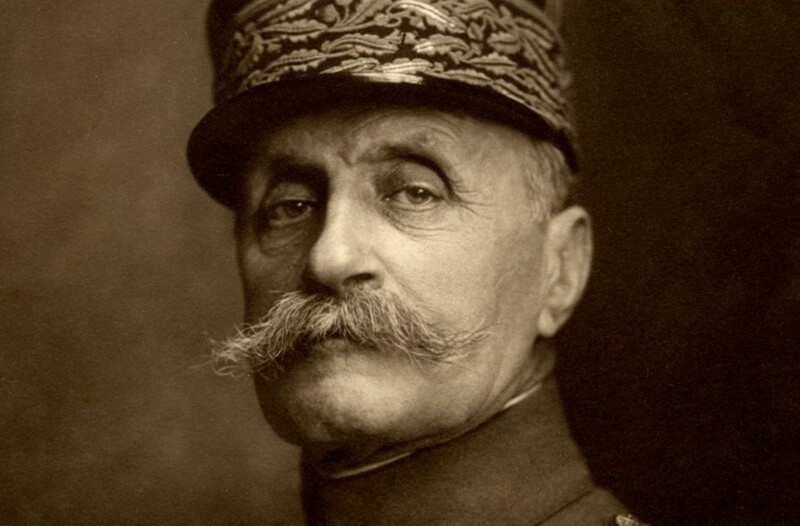 On Nov. 23, 1921, French Gen. Ferdinand Foch, supreme commander of the Allied armies, visited Richmond while touring the United States and Canada after having helped bring World War I to a conclusion. Given a hero's welcome, Gov. Westmoreland Davis and Mayor George Ainslie met him at Broad Street Station. En route to a Jefferson hotel luncheon, his motorcade stopped at the Lee monument for a wreath-laying. He later reviewed 3,000 marchers, including Benedictine and John Marshall High School cadets. 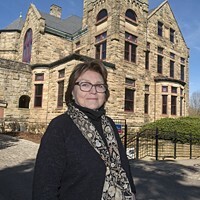 Tours of Civil War battlefields and a dance at the Blues Armory on East Marshall Street (soon to undergo restoration) rounded out the itinerary. 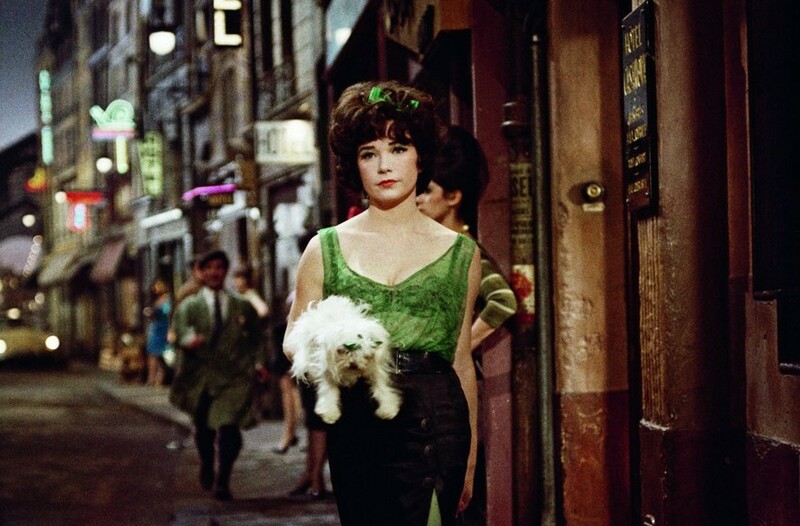 Shirley MacLaine plays "Irma La Douce"
Shirley MacLaine, born at Richmond's St. Luke's Hospital in 1934, received her third Academy Award nomination in 1963 for best actress in the title role of Paris' most successful lady of the evening in "Irma La Douce." The romantic comedy co-starred Jack Lemmon as a police officer with a soft heart. Billy Wilder directed. MacLaine, whose father Ira Beaty was the principal of Westhampton elementary and high schools and whose mother pushed her into showbiz, began dance lessons at age three with Julia Mildred Harper whose studio was in Ginter Park. As "Irma La Douce," MacLaine danced and delivered some high kicks to Andre Previn's Oscar-winning score. Richmond once had few upscale restaurants and any national acclaim as a dining destination — such as L'Opossum being anointed the South's best restaurant in 2018 by Southern Living — was unimaginable. But the 1971 opening of La Petite France at 2108 Maywill St. in a warehouse district changed that. Wedged between discount stores, a fitness center, and a doggy day-care center, Style Weekly critic Davis Morton wrote in 2001: "Once inside the restaurant, that ugly commercial world is left behind [for] the pleasant formality and serenity of the softly lighted room, fresh flowers, and crisp napery. 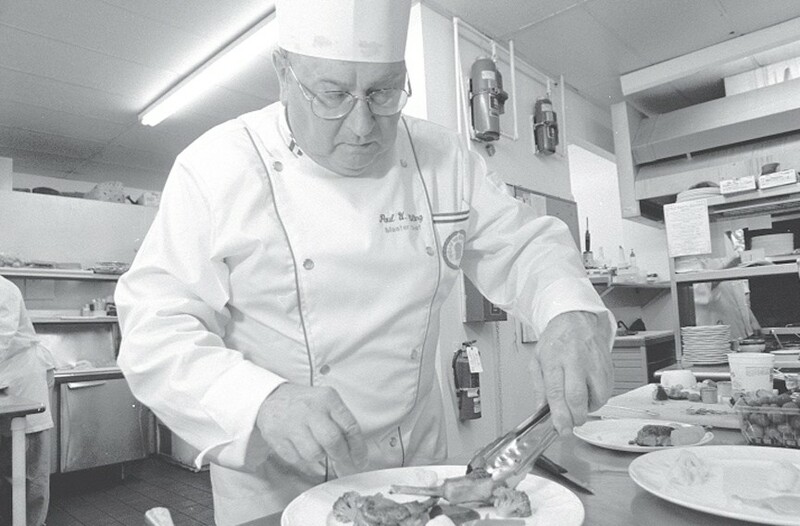 There is a club-like ambiance because so many [patrons] know each other and are known by Chef Paul [Ebling] and his hostess-spouse Marie–Antoinette. … It's as French as you get around here." The Eblings sold the beloved restaurant and, two owners later, it closed in 2006. Wally Shawn, at left, and Andre Gregory appear in the Malle-directed film. Louis Malle directs "My Dinner With Andre"
Frenchman Louis Malle, an Oscar-winning film director, created a sensation here in winter 1981 during the filming of "My Dinner With Andre" at the Jefferson hotel, then not restored. The script by playwright and actor Wally Shawn had languished for years since most couldn't envision filming a two-hour conversation between friends. But Richmond native Jeffrey Ullman, a designer and friend of Shawn's, got the script to Andrew and Ginny Lewis: The president of Best Products and his wife were film aficionados and became backers of the low-budgeted production. Avoiding unions, and with the blessing of George Ross, the Jefferson's owner who charged no rent, the hotel ballroom stood in for Manhattan's Café des Artistes. The Richmond opening was at the Biograph cinema, the afterparty at Virginia Commonwealth University's Anderson Gallery. 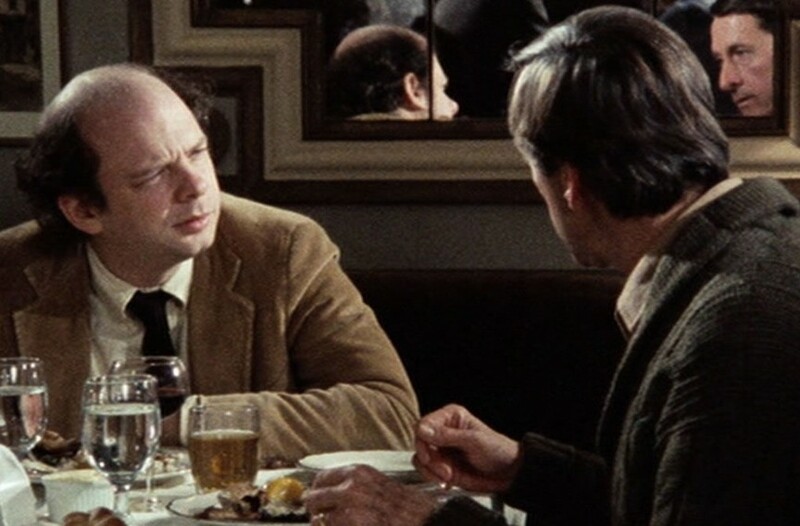 Some critics named "My Dinner with Andre" the year's best film. Until Steven Spielberg's "Lincoln" in 2012, it was the most famous movie shot in Richmond. Those seeking a visual jolt of French art and design should visit the Lewis-Mellon Wing of the Virginia Museum of Arts. It's a triple treat. 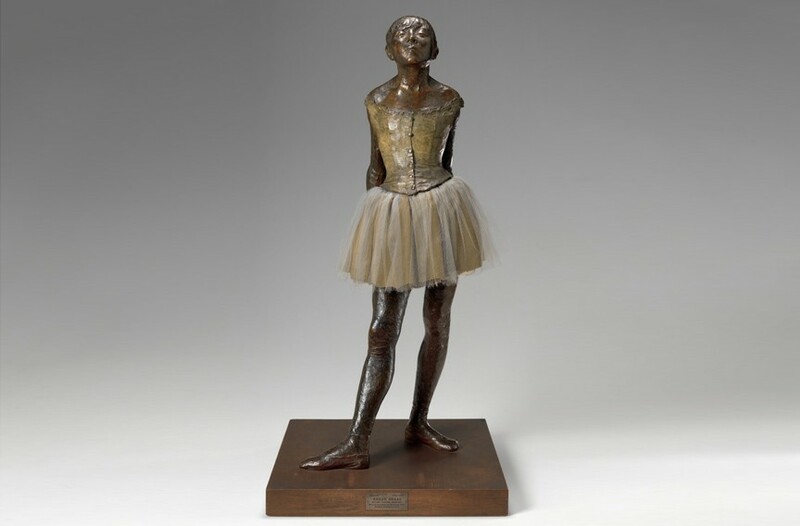 First is the Paul and Rachael Mellon collection of French impressionism with a delightful treasure in Edward Degas' "Little Dancer Fourteen Years Old," of 1881. As the painter was losing eyesight, he turned to working in clay. Secondly, are two collections established by Richmond philanthropists Frances Lewis and her late husband, Sydney. Their holdings in art nouveau and art deco furniture and decorative arts anchor a sumptuous world-class collection that continues to grow. 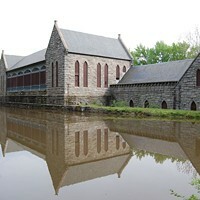 In 1985 the Mellons and Lewises teamed up to the build the museum's west wing as the repository for their treasures. 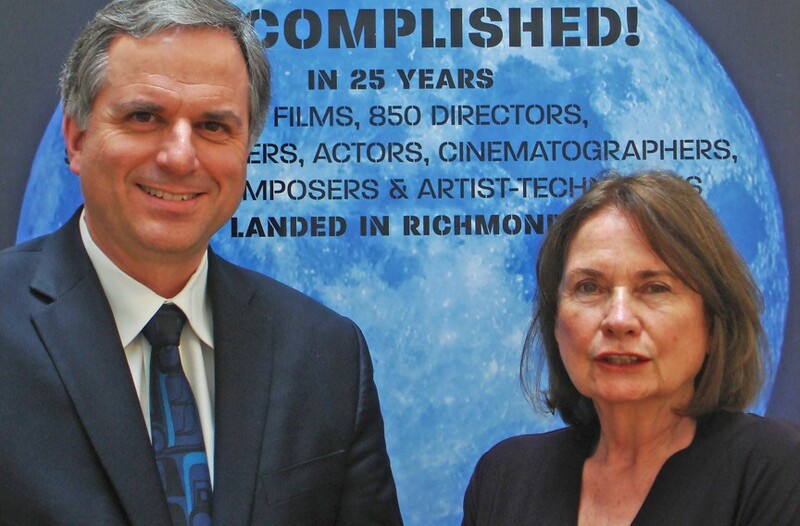 Twenty-five years ago, husband and wife Peter Kirkpatrick and Francoise Ravaux-Kirkpatrick (above), professors of French literature and film studies at Virginia Commonwealth University and the University of Richmond, respectively, founded the Richmond French Film Festival. The ambitious celebration of French cinema presents contemporary features and short and classic films. The program benefits from Richmond's relative proximity to the French embassy in Washington. Every March, the French tricolor is unfurled in Carytown near the festival's venue, the Byrd. The historic movie palace is a fitting setting: If you squint, it resembles the glorious Paris Opera house. 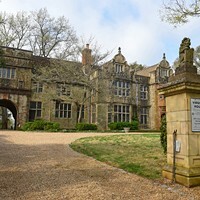 For another French connection, festival receptions are sometimes held at VCU's Scott House. It is an 1911 copy of the Petit Trianon, Marie Antoinette's opulent Versailles hideaway.